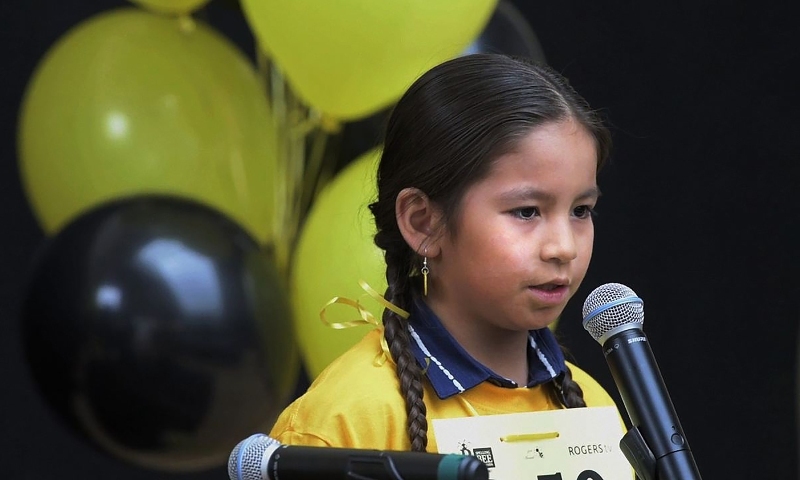 The Story: In Saskatchewan in 2016, students are competing in the first ever province-wide First Nations Spelling Bee. The winners will travel with their families to Toronto, Ontario for the 29th Annual national championships of the Spelling Bee of Canada. If there was an award for "cutest documentary", this movie would walk away with it not contest although it would also be a front runner for a "most important documentary" award as well. The group of young students featured in this film are so amazing and they provide a glimpse of hope for humanity's future by how smart they are and by how they are so determined to succeed. I found myself cheering and applauding each time one of the contestants achieved victory in part because of how invested I was in who they are s people. This is where Lana Šlezic's direction is so effective. 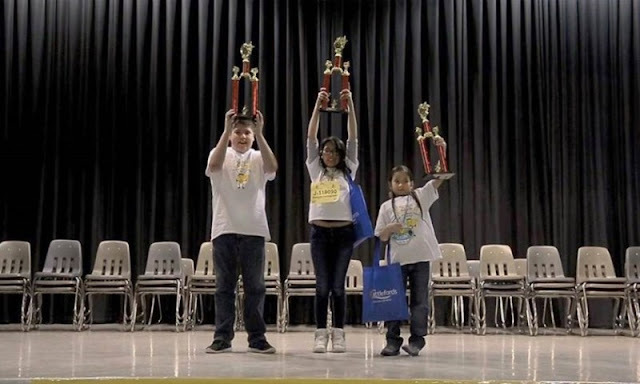 She introduces each student by showing you who they are as a kid before showing off their competitive skills on the spelling bee stage. She shows us their families, their friends, their history, and what it is like growing up on as an indigenous person on reservation land. There are hardships, there are struggles, and there are obvious inequalities at play but what is most fascinating is how the kids and the families are so happy and content with their lives even while they fully understand the impact that inequality and oppression has had on their community. 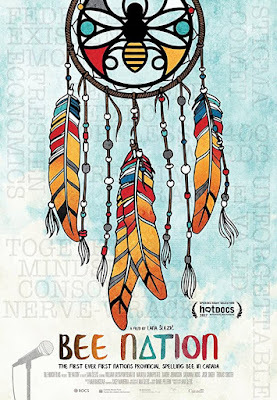 Bee Nation is a must watch documentary. It is inspiring, it is heartwarming, it is entertaining, and the messages of hope, family, and youthful optimism will stick with you for a long time. Bee Nation is an official selection of the 2018 Seattle International Film Festival.